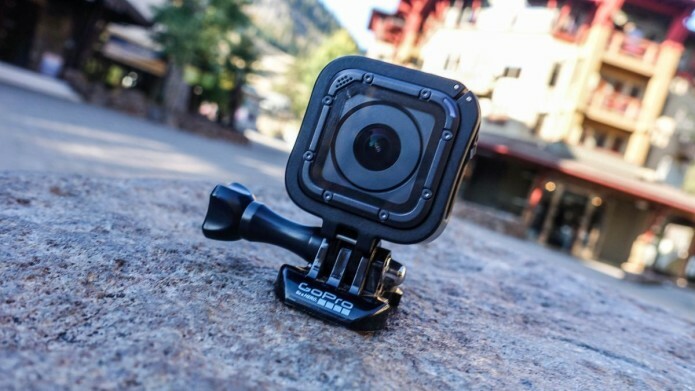 The GoPro Hero5 Session is the small, cube-shaped action camera that’s now capable of shooting stabilized 4K video and capturing all sorts of new wide angles. 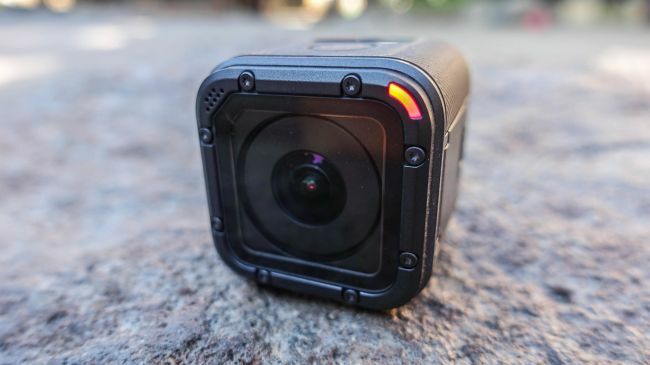 It’s the scrappy alternative to the new GoPro Hero5 Black, and surprisingly it shares many of the top-end specs within its more compact camera frame. This is a big improvement over last year’s GoPro Hero4 Session thanks to a more advanced camera sensor and the addition of video stabilization. Your video will look noticeably better at the 2.7K and 4K resolutions, more field of view choices will fully take in your adventurous lifestyle, and wind noise reduction will make sound clearer this time around.